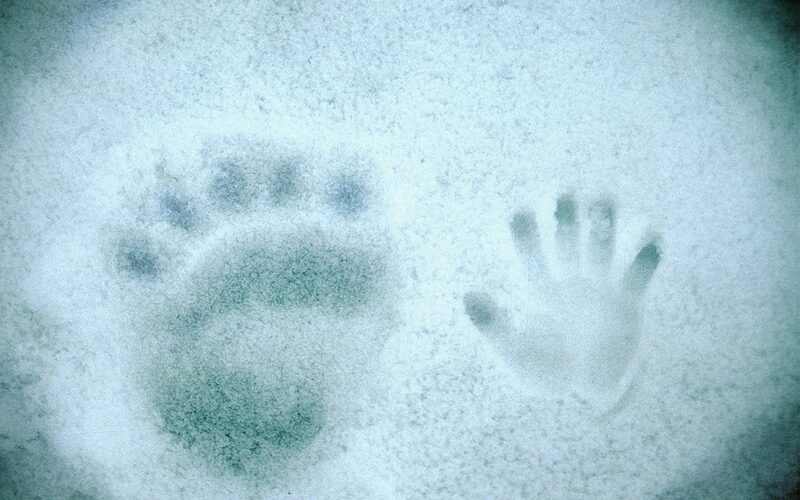 This is my hand print in the snow near the Floe Edge in Canada’s high Arctic. Mine is the one on the right in case you don’t know me. There was a small iceberg moored in the winter freeze that I was excited to climb. Once near the top I found two things, a small pool of melt water that I drank from and let me tell you, water that has been frozen for thousands of years is significantly better tasting that water we drink out of the tap today, I kid you not! And then, not too far away, on a slightly lower level of the berg, near the ground, were polar bear prints. One cannot imagine the speed with which I took this picture and made a hasty retreat to my friends who for a short while I had forgotten about, but now I remembered. It is sad to know the disproportionate effect humans have had on the planet when you see this picture.